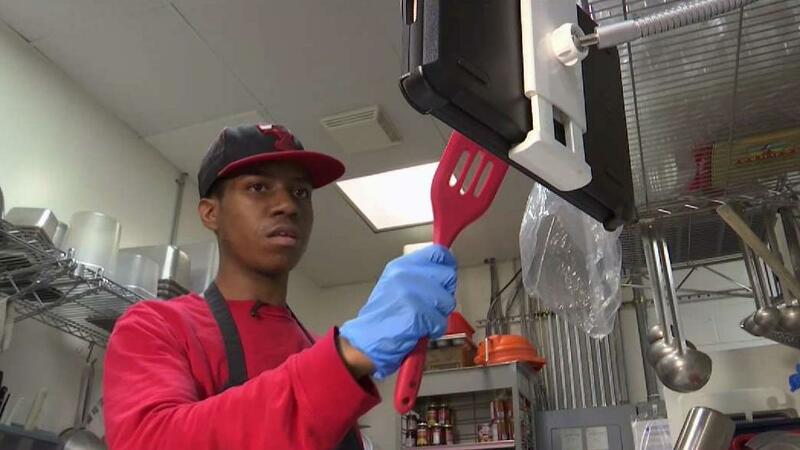 A group of Montgomery County high school students wanted to make life easier for the workers with special needs at That's a Wrap Deli in North Potomac, Maryland. So they made an app. News4's Aimee Cho reports.